Leitrim is an area defined by water. The Shannon Erne Waterway stretches across the entire county and Leitrim is also home to the earliest recorded salmon river (The River Drowes). 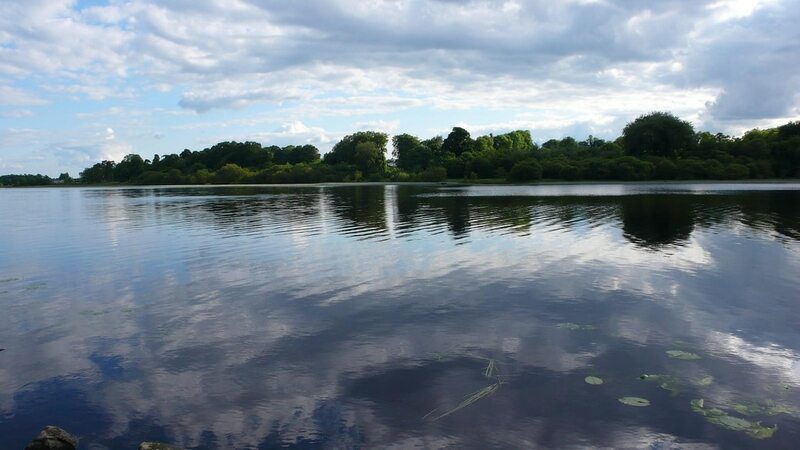 If you visit Leitrim, there are plenty of things to keep you busy, both in and out of the water. Read our dating guide to give you ideas for the perfect date. Image via gumba on Flickr. The ideal first date is one that breaks the ice, makes your date laugh and is most importantly, fun! 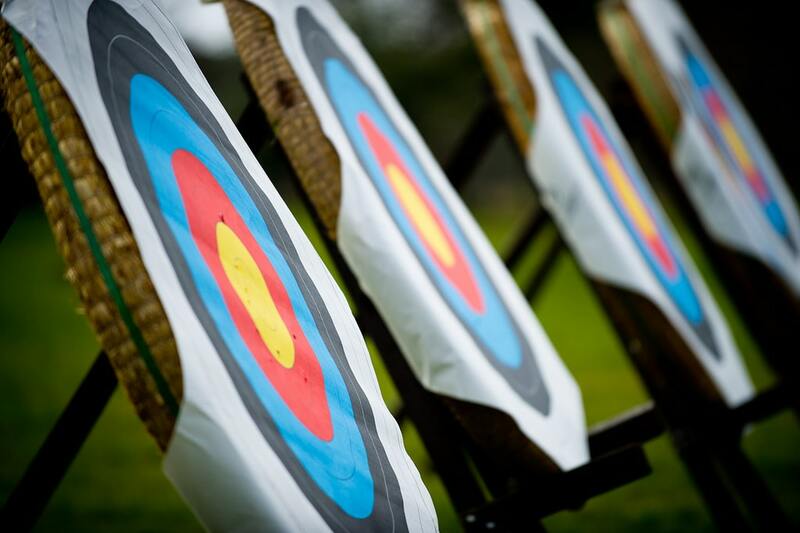 Rather than the traditional date ideas of meeting for a meal or a drink, why not do something different and head to Carrick Indoor Shooting and Archery? 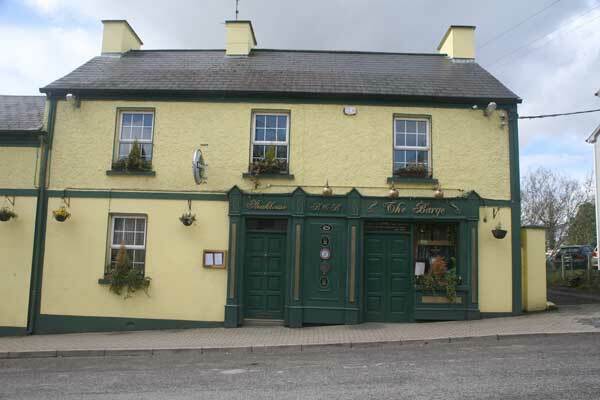 It’s located in the centre of Leitrim and is a fun, hands-on date idea which your date won’t be expecting! There are 20 lanes of shooting, and 20 lanes of archery and they’re all indoors so it doesn’t matter if the weather isn’t on your side – grab your weapons and be prepared to have a lot of fun! Image via Boots N Paddles on Flickr. If you’re in a place that’s known for its scenery, it makes sense to spend a daytime date appreciating the great outdoors. Electric Bike Trails hire out bikes and also organises guided tours. Take your date on a cycling adventure by following one of the mapped trails which will take you through the beautiful countryside of Leitrim. You’ll pass historical sites, tourist attractions and hidden gems on your journey, so you’ll never be short of things to talk about. 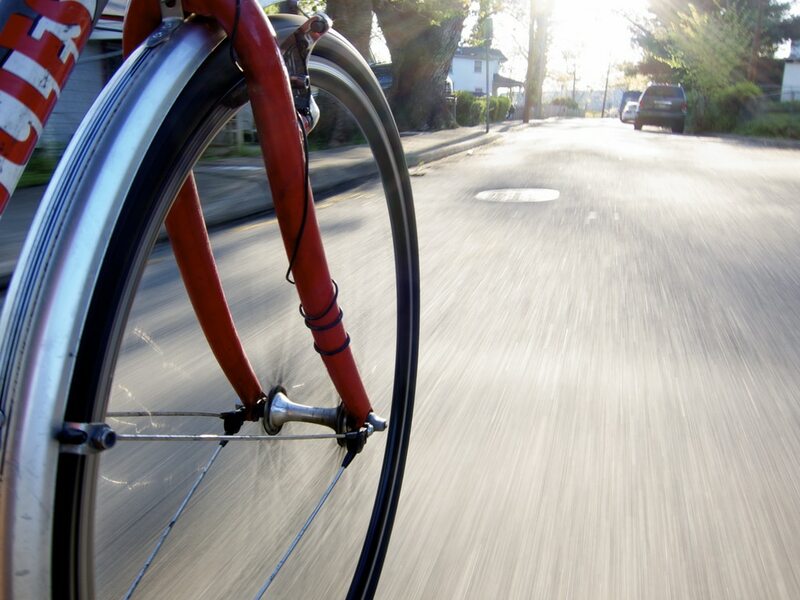 If you’re worried about not being fit enough – fear not, these environmentally friendly bikes are battery operated to make those uphill treks easier. Image via koocbor on Flickr. 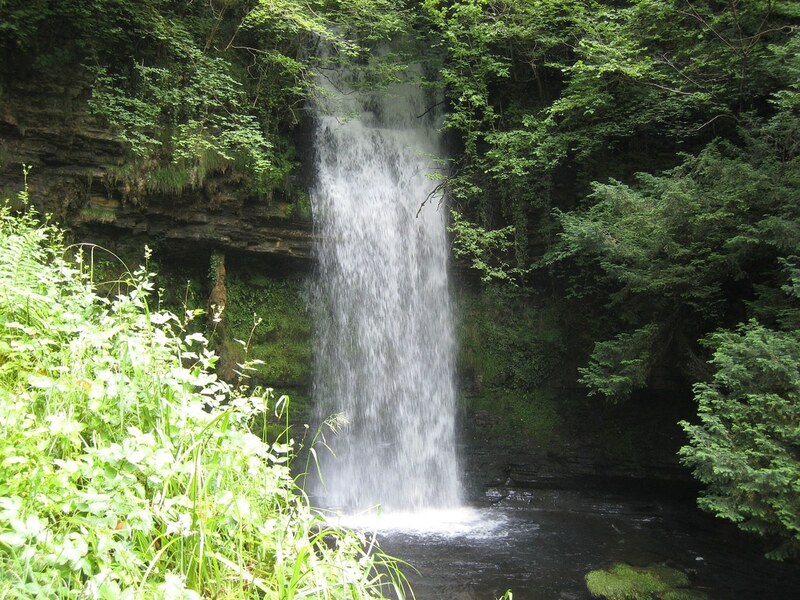 Beautiful Leitrim is iconic because of its water, so take the time to visit Glencar Waterfall. There is a stunning paved walk up to the waterfall and no matter what season it is, this scenic gem always looks incredible. If it’s a sunny day, why not pack a picnic in your car and surprise your date with strawberries, chocolate and champagne as you sit admiring the waterfall. Don’t forget your camera – sitting beside the waterfall makes the perfect photo opportunity. Image via dpk136 on Flickr. Sometimes the best dates are as simple as meeting for a relaxed drink and getting to know each other. The Barge is an award-winning pub and restaurant which sets the scene for a perfect casual date. With its roaring log fire and gorgeous rustic furniture, this is an ideal place to cosy up in a warm corner with your date and bond over a glass or two of wine. Image via ratemypub on Flickr. If you want to get active, then you’re in the perfect place. Leitrim is an area of incredible natural beauty and there are so many outdoor activities you can take part in. 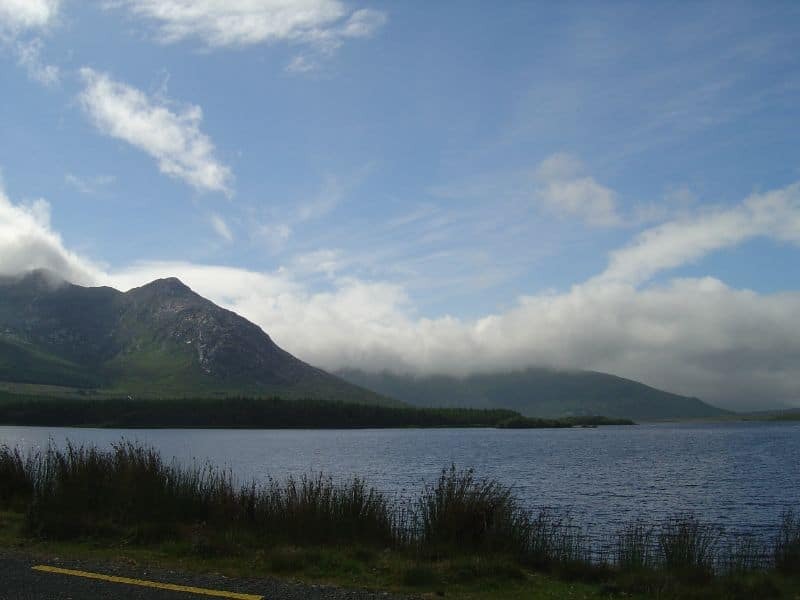 Take your date to Lough Allen Adventure Centre for an action packed date – you can take your pick from kayaking to windsurfing to archery to boating to hill walking. You can even spend a day learning mountain and survival skills, so whatever your interests or level of experience, there will be something to cater for everyone. Why not book a few different taster lessons and spend an afternoon learning some new skills? Afterwards, you can finish the day with a sauna session or if you’re feeling brave, head to one of Leitrim’s natural spring water pools! Image via dusi_bbg on Flickr.